Friday 18 October might not be the last day of the 40th edition of Film Fest Gent, but it is the day on which the closing film will be presented to the festival audience. The honour goes to director Steven Soderbergh, whose Liberace biopic Behind the Candelabra will be enjoying its pre-premiere. The screening will be followed by a reception at the VIP tent and an after-party (which is worthy of the king of kitsch) at the pop-up festival café Marty's Bar in the downstairs foyer of Kinepolis Gent. Before Elvis, before Elton John, Madonna and Lady Gaga, there was Liberace: virtuoso pianist, outrageous entertainer and flamboyant star of stage and television. An name synonymous with showmanship, extravagance and candelabras, he was a world-renowned performer with a flair that endeared him to his audience and created a loyal fan base spanning his 40-year career. Liberace lived lavishly and embraced a lifestyle of excess both on and off stage. In summer 1977, handsome young stranger Scott Thorson walked into his dressing room and despite their age difference and seemingly different worlds, the two embarked on a secretive five-year love affair. 'Behind the Candelabra' takes a behind-the-scenes look at their tempestuous relationship - from their first meeting backstage at the Las Vegas Hilton to their bitter and public break-up. Academy Award winners Michael Douglas and Matt Damon star in HBO Film’ ‘Behind The Candelabra’, directed by Steven Soderbergh. Details: Friday 18 October, 8 p.m., at Kinepolis Gent followed by a reception at the VIP tent and an after-party at Marty's Bar (in the downstairs foyer of Kinepolis Gent). Tickets to the film and the after-party will be available on www.filmfestival.be from 27 September onwards. 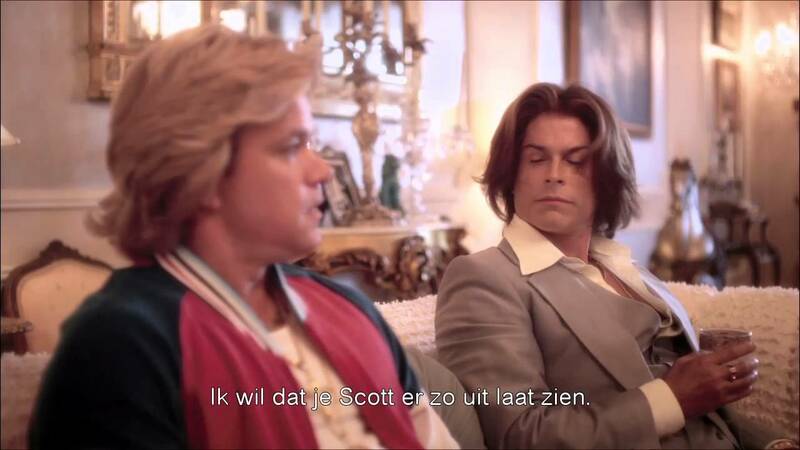 Behind the Candelabra is distributed by Kinepolis Film Distribution and will be shown in Belgian cinemas from 30 October.